proudly serving U.I.C., West loop & pilsen for over 10 years. 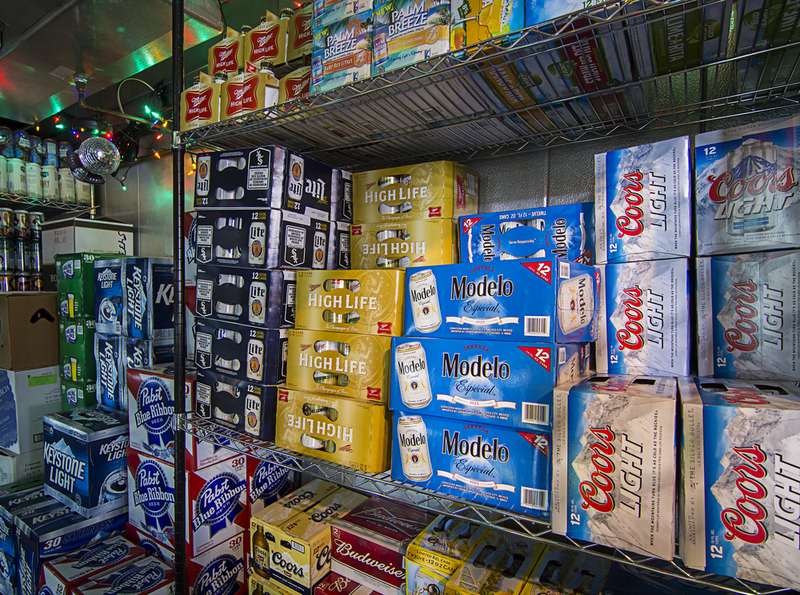 Booze, cold brews & fantastic wines. 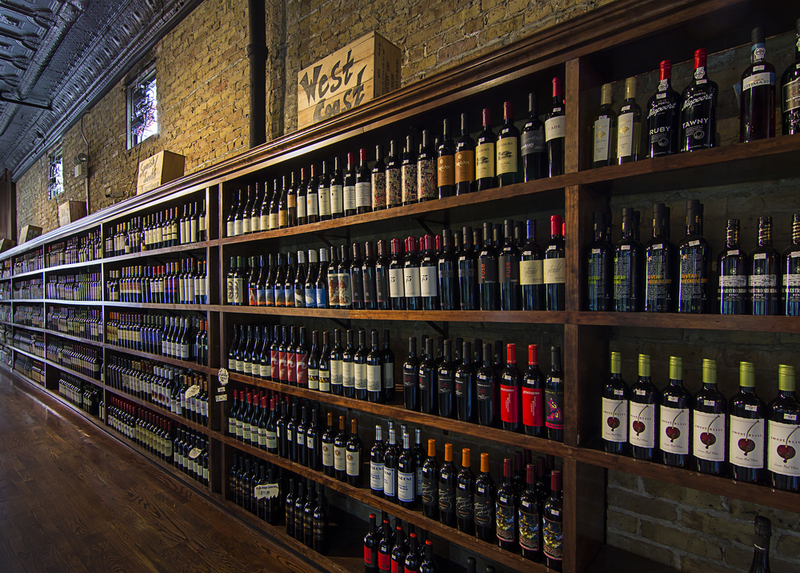 Since 2007 we've carefully handpicked our collection of wine, craft beer & small batch spirits. We’re proud to be nestled in the heart of one of Chicago’s historic and distinct neighborhoods – Taylor Street. Competitive Buy-The-Case pricing available on most wines. 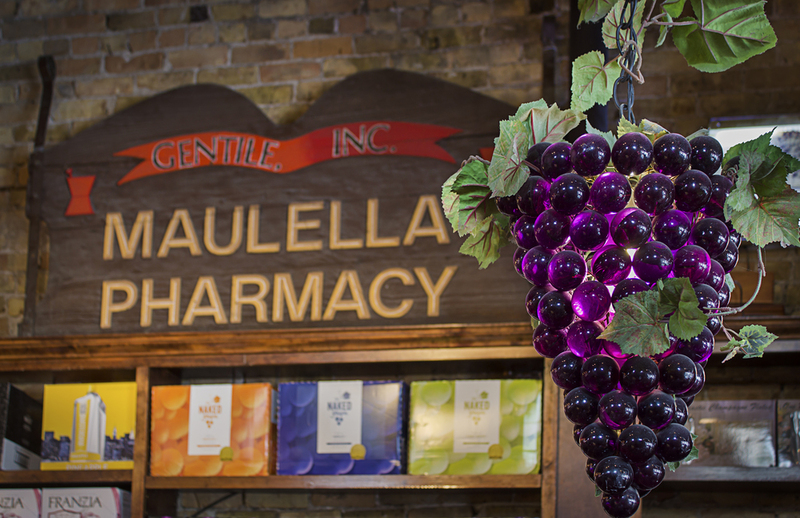 Sign up with your email address to receive invitations to ALL of our FREE tastings. Click on "Tasting Events" above for a full calendar of events.